Do you have to take a Domestic Violence CE course in order to renew your nursing license? Try these free practice questions before signing up for our ANCC-accredited course. 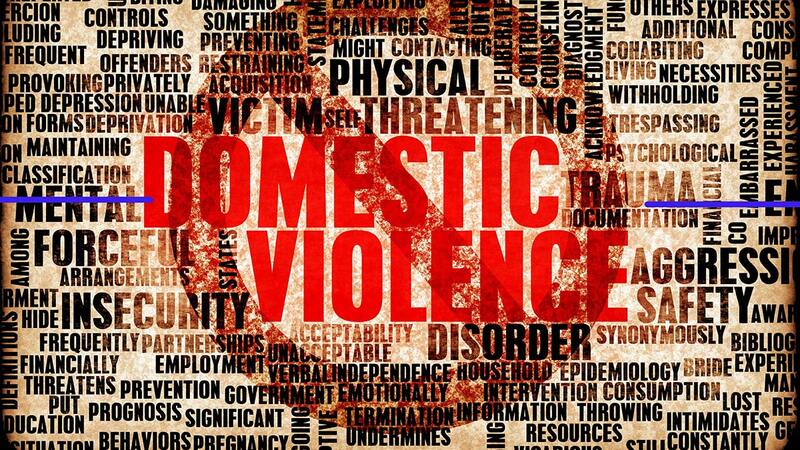 Ready to Earn 3 CE Hours in Domestic and Community Violence?